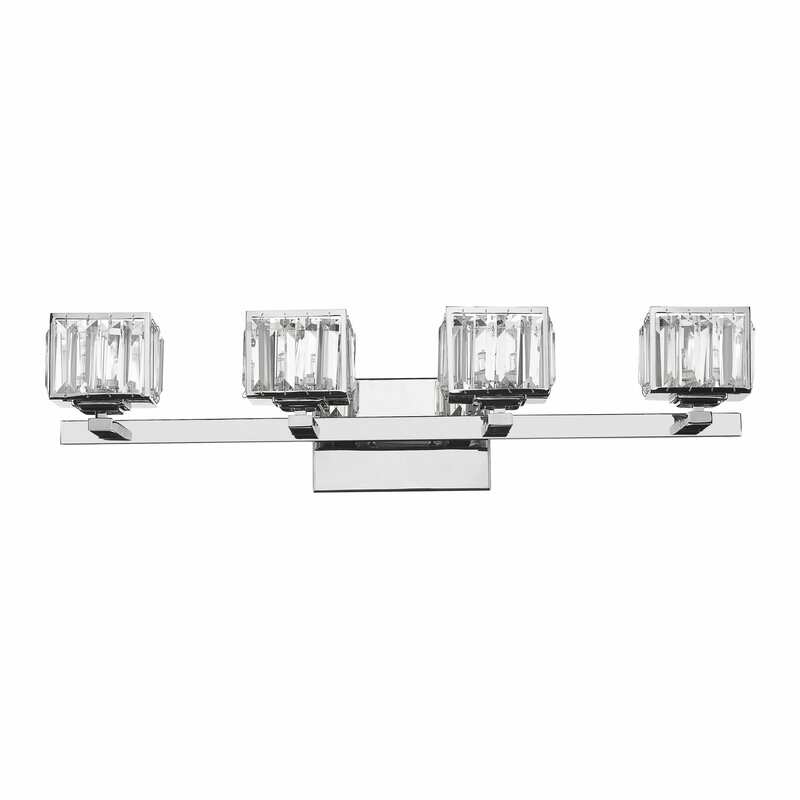 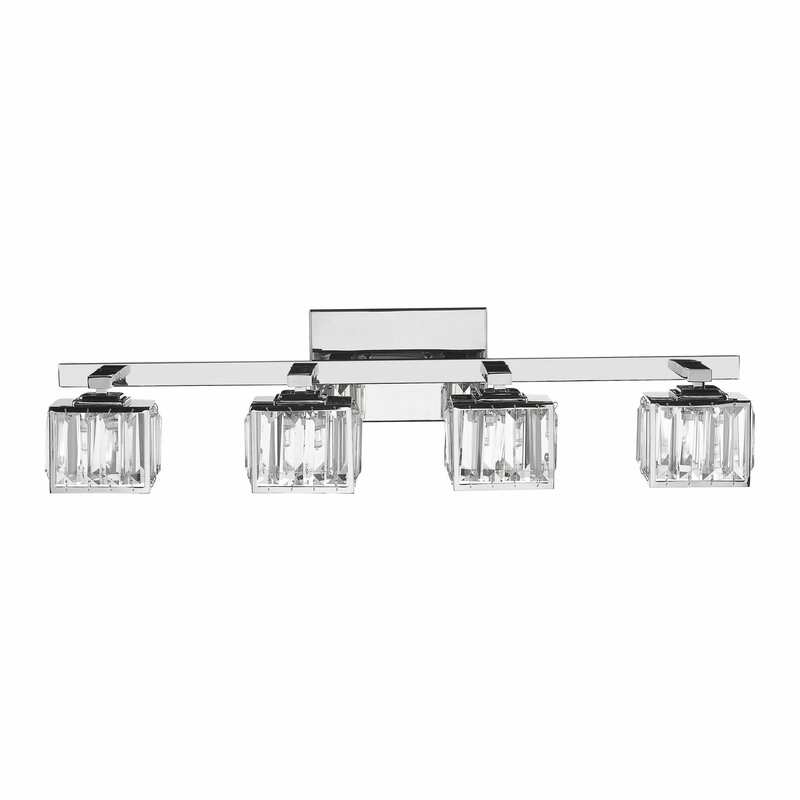 The TRILLUMINATE contemporary collection offers a bath vanity fixture is a polished vintage classic. 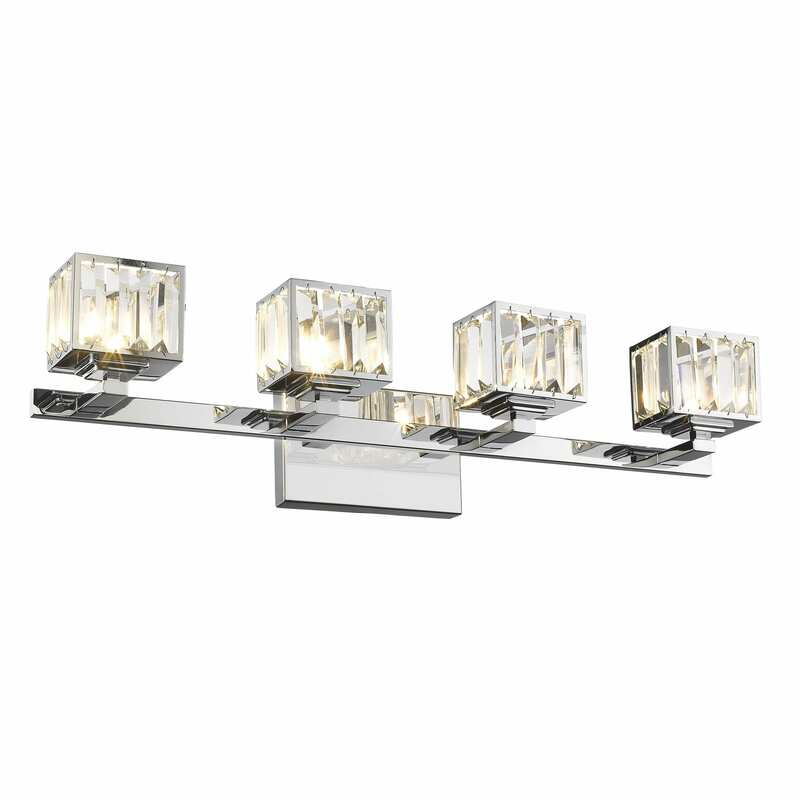 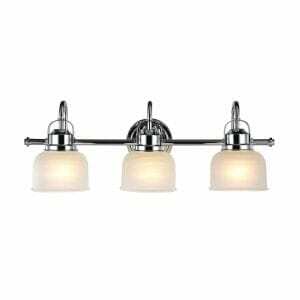 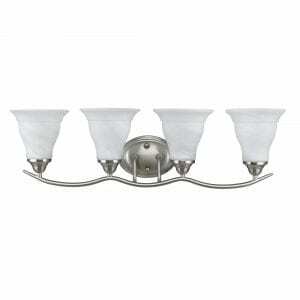 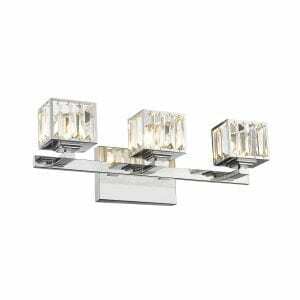 Comes in four crystal globes with a classic chrome finish. 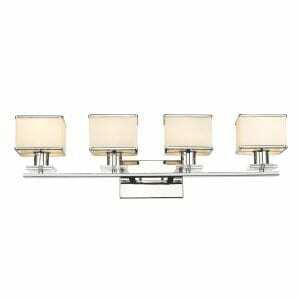 A beautiful way to create a warm ambiance to your bath and vanity space.